In early 1980s, Boeing chose the CFM56-3 to power the Boeing 737-300. 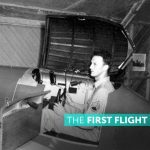 It was, in fact, the very first aircraft in the world that had Turbofan engines. Before Boeing, CFM factory had not sold any jet engines and was close to abandoning their jet engine programme and closing the factory. But in 1981, Boeing jumped in and took CFM56-3, making it their sole engine for the Boeing 737 Classic. But before they agreed on ordering the engines, CFM factory had to make certain adjustments to their CFM56 engine. As the Boeing 737 wings are closer to the ground than the previous aircraft CFM56 was design to, the fan diameter had to be reduced. That resulted in reduced bypass ratio and so the engine accessory gearbox had to be moved from the bottom of the engine to the 9 o’clock position – this is why the engine nacelle has a distinctive flat-bottomed shape. Since the small initial order for twenty aircraft’s, over 14,532 Boeing 737 aircraft with CFM56 turbofans had been delivered by 2018 January. 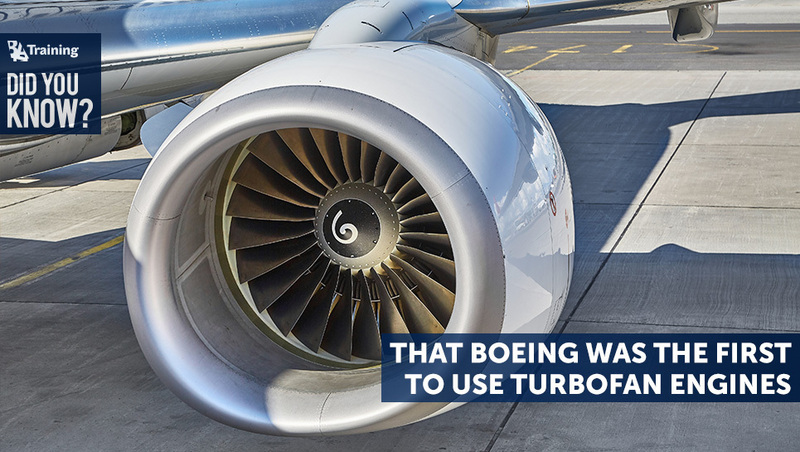 Today, turbofan engines are the most common engines in commercial aviation as they have a high bypass ratio and burn a lot less fuel than any other regular jet engine. Good thing that Boeing decided to keep the CFM factory up and running back in the 1980s!